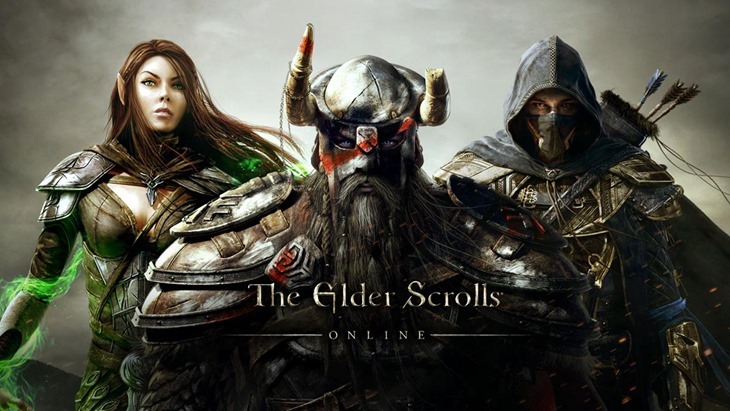 There was a lot of anticipation for the release of Elder Scrolls Online but the game has been mired in problems since its launch with reports of bugs, glitches and other issues plaguing the massively multiplayer online game. Our own review scored it at a less than stellar 6.9 highlighting the issues as a major flaw. Two days ago we posted about a new patch that was meant to be resolving a lot of the issues but today a brand new video has landed in our inbox that showcases a much deeper problem with the game. You don’t need to be an expert in Elder Scrolls Online to notice a blatant pattern of bot players in the video below running a trainer to grab gold. The two most obvious signs that these aren’t valid players are the player names are random character strings and the movements are blatantly scripted. According to Dark Knight who initially posted this up on the ESO forums this carried on happening for at least 20 minutes but one of the commentators claims this has actually been going on for over 5 hours now. As if automated players mining gold isn’t bad enough you can also see that the bots appear to be able to sky walk and go straight through walls to improve their mining efficiency. Apparently these bots are created using stolen credit cards and then when they have mined enough gold it is sold to real players for real world cash making this quite a lucrative business for people. However it’s not just that someone is going against the terms and conditions that is the problem. The main problem is that these sorts of exploits destroy the in-game economy making the game unbearable for lower end players and resulting in the entire thing collapsing. Elder Scrolls Online has online moderators to monitor and react to things like this but apparently they aren’t reacting quickly enough to stop this being a viable option for hackers. The developers, Zenimax Online, will need to squash this quickly and I would also recommend they hire a great many more moderators to ensure the game is fair to all the people it is expecting to pay for it. If this goes on for too long the players will start deserting in droves and once that begins there is no way back.